After some speculation that the festival was in doubt, news has hit us today that the festival is back! Following recent wins at the Live UK Music Business Awards for Best Festival(over 40,000) and Best Family Festival at the Family Traveller Awards, the Isle of Wight Festival have today announced that next year's event will take place between 8-11th June 2017. 2016 marked the 15th anniversary of the Isle of Wight Festival since it was successfully relaunched in 2002. 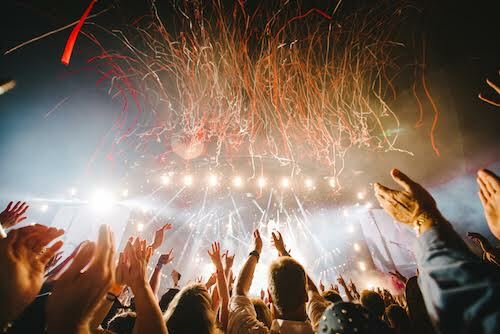 It has become one of the most exciting annual global music events of the summer with a proud heritage of show-stopping headliners, including, Foo Fighters, The Rolling Stones, David Bowie, The Killers, Paul McCartney, Coldplay, Queen + Adam Lambert, The Who, Blurand Fleetwood Mac. Tickets go on sale on Monday 7th November at 9am.